Hi everybody, my name is Ash and I am a hair changing junkie. I am constantly getting bored with my hair cut and color so I change it, A LOT. It has been pretty much every natural color and several non-natural colors over the years. 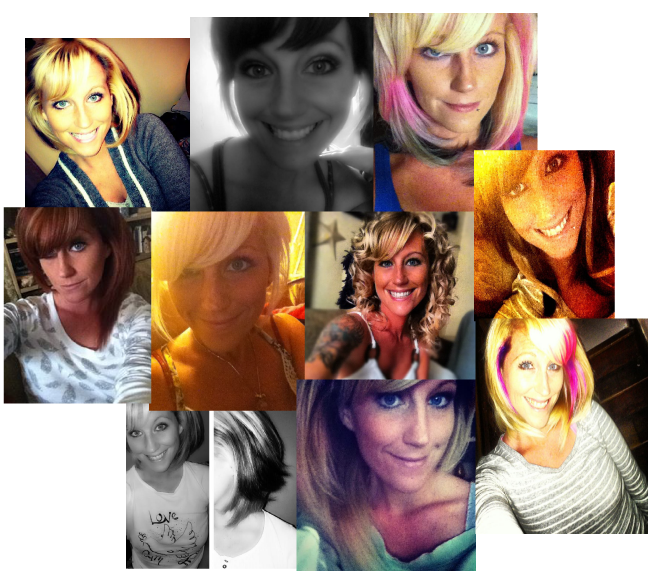 Here are a few of the styles and colors I rocked..or maybe not so much! Hehe! 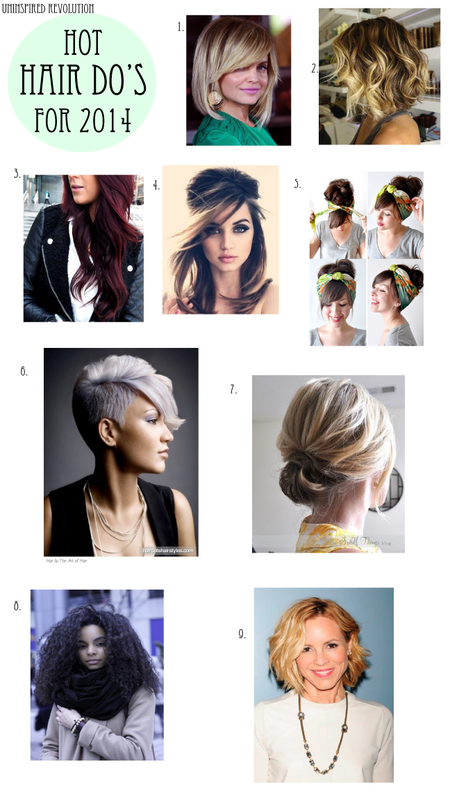 Are you going for a new cut or style this year? You KNOW this girl will!